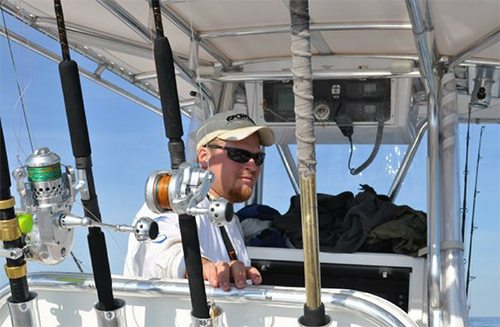 Tim has enjoyed the marine industry from over 20 years. 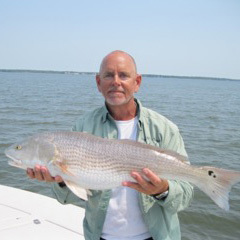 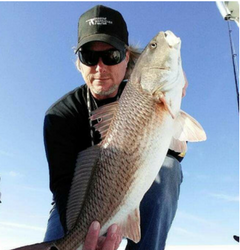 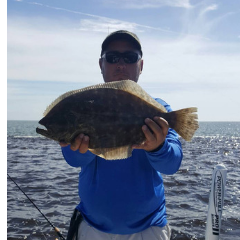 During the mid 1990’s he ran fishing charters out of Wrightsville and Carolina Beach and was one of the few light tackle fishing guides in the area at the time. 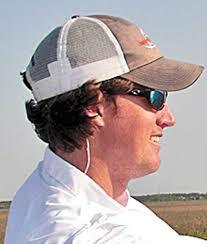 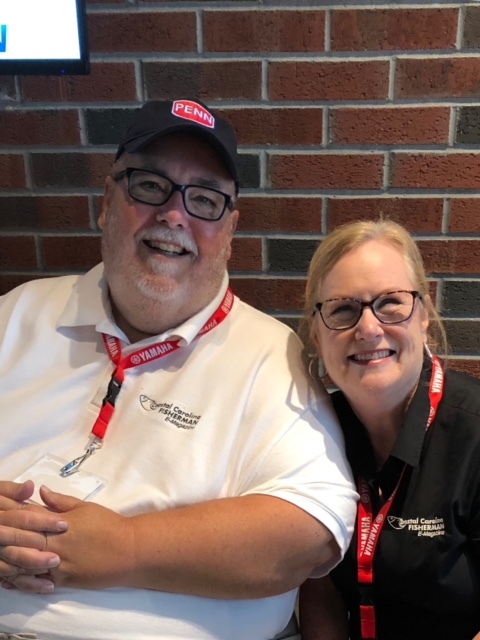 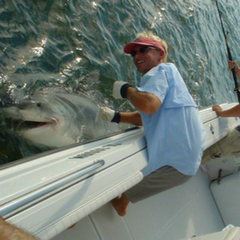 During that same time he worked as a tackle sales representative and the regional editor of “Sportfishing Report Magazine”. 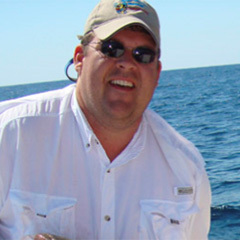 Beginning in 2001 he joined Sea Tow Services International where eventually rose to the position of VP of Franchise Development and Sales. 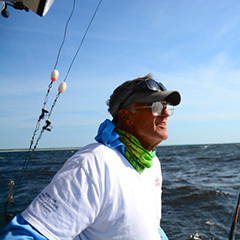 While at Sea Tow, Tim also served as contributing writers to publications such as “Boating World” and “Lifelines”. 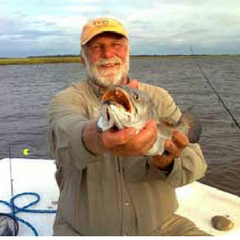 His career enabled him to travel and fish many of the nation’s greatest fishing spots like fishing for reds in Venice, Louisiana, tarpon in the Florida Keys or giant blues off of Long Island, New York. 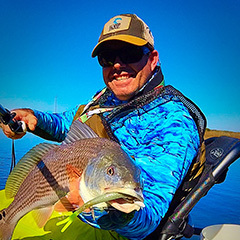 Tim recently commented….”I’ve enjoyed my fishing history and loved seeing the evolution of the sport in the Carolinas and Georgia coast. 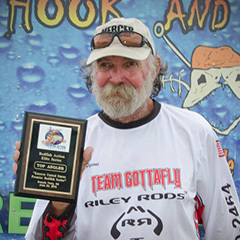 Most of all I’ve enjoyed meeting all the great people and thank them for allowing me to be a part of their fishing legacy”. 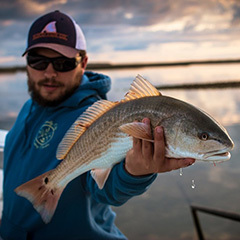 Brian Tucker and Impact Media Solutions are designers and Technical Support for the Coastal Carolina Fisherman e-Magazine website. 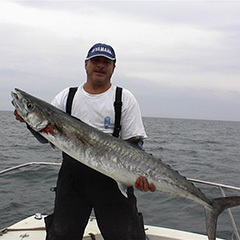 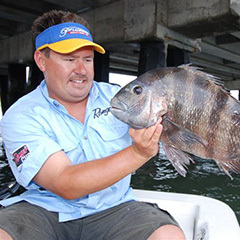 Their expansive digital marketing knowledge and expertise allow the online fishing magazine to provide the most pleasant experience for our coastal fishing viewers. 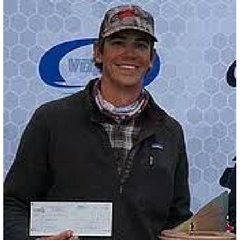 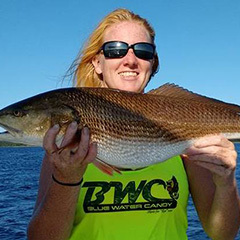 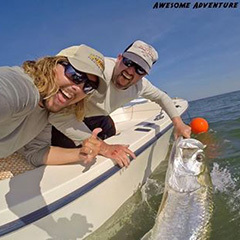 In additional to the creation of the Coastal Carolina Fisherman e-Magazine website Brian and Impact Media Solution’s Lead Developer, Nicole Lewis have also developed numerous well-known companies like WILM-TV, PEAK10, Thunderbolt Marine, & Carolina Outdoor Journal the popular fishing TV show as well as many others.